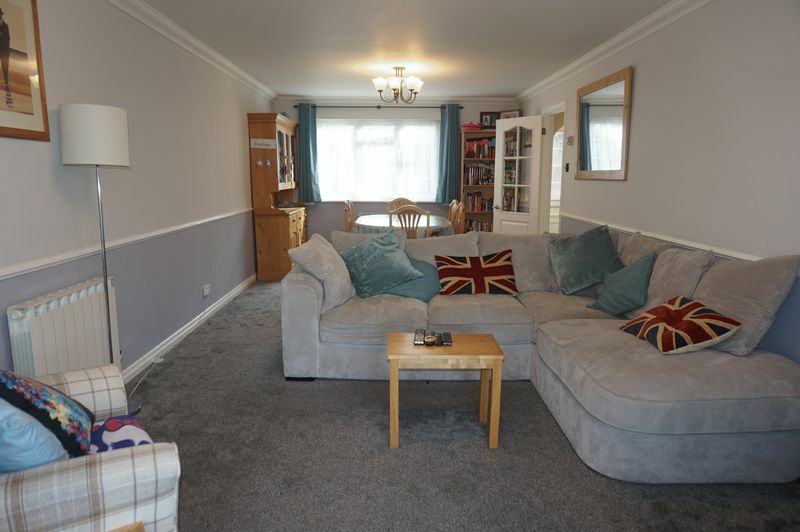 Located within a stone's throw from St Andrew's Park, with easy access to the local shop, bus stop and amenities, this 3 bedroom family home offers good living space throughout. 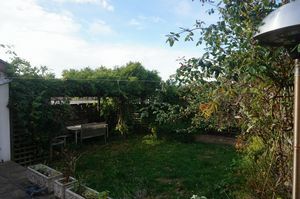 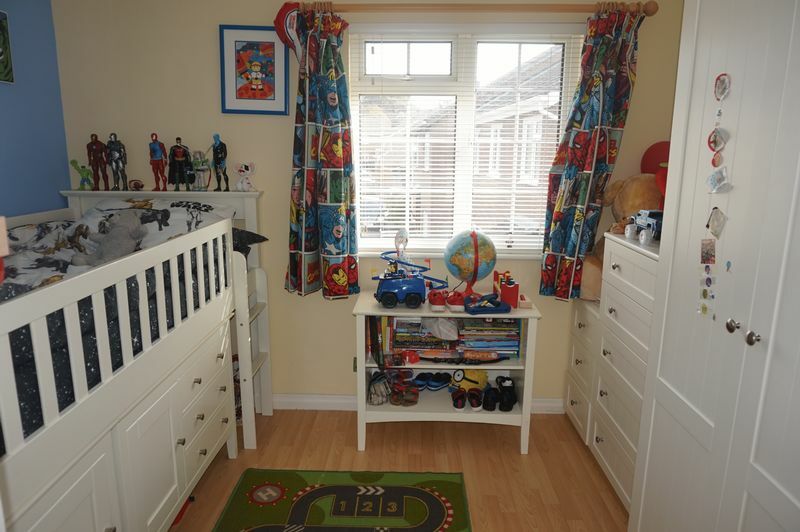 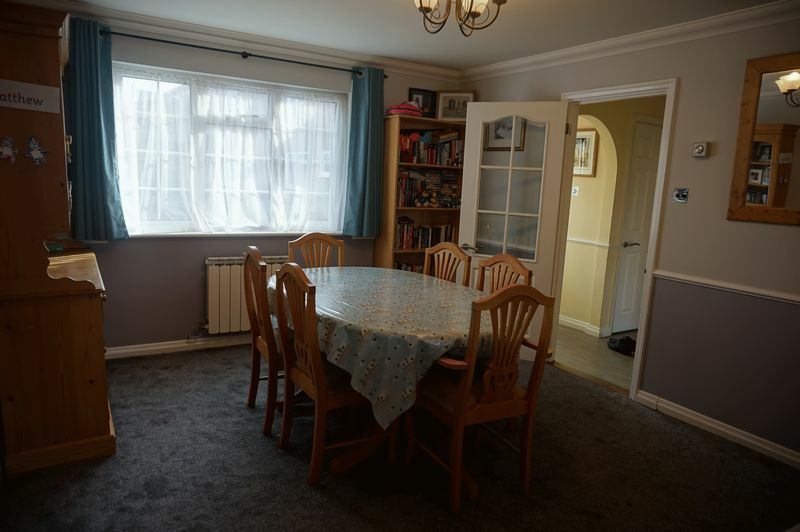 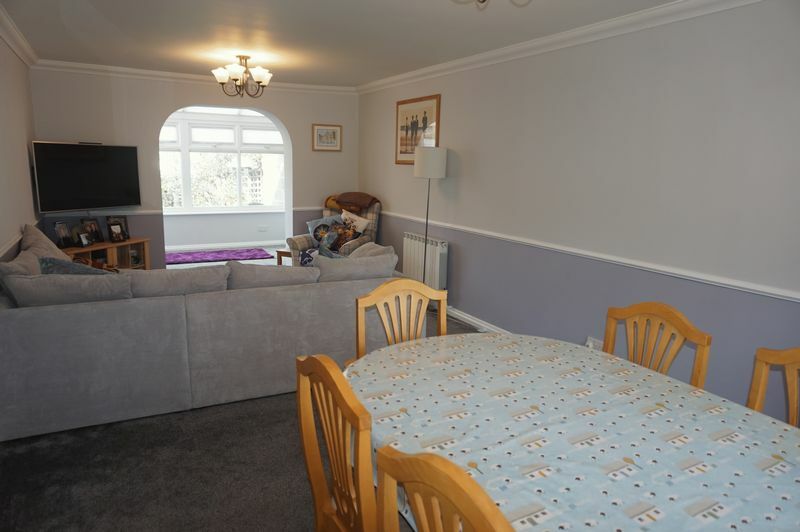 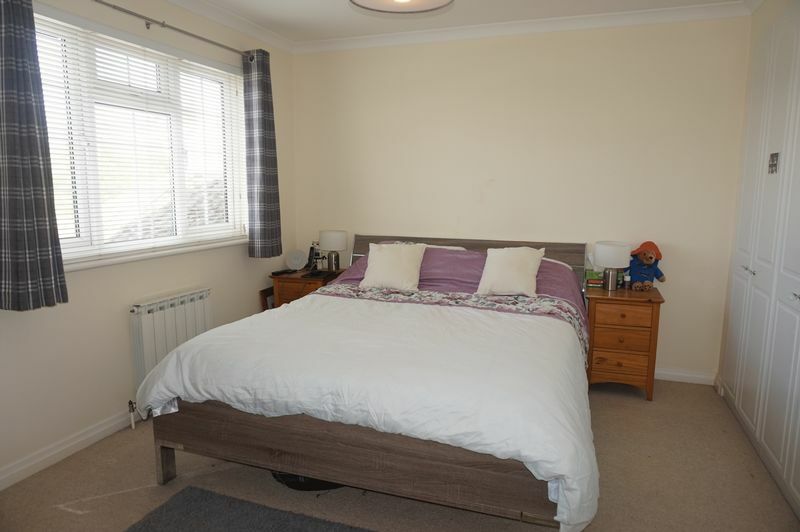 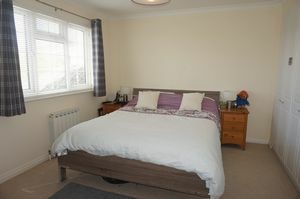 The property has a great size lounge diner which is lovely and bright, sun room which overlooks the garden, galley kitchen and a downstairs cloakroom. 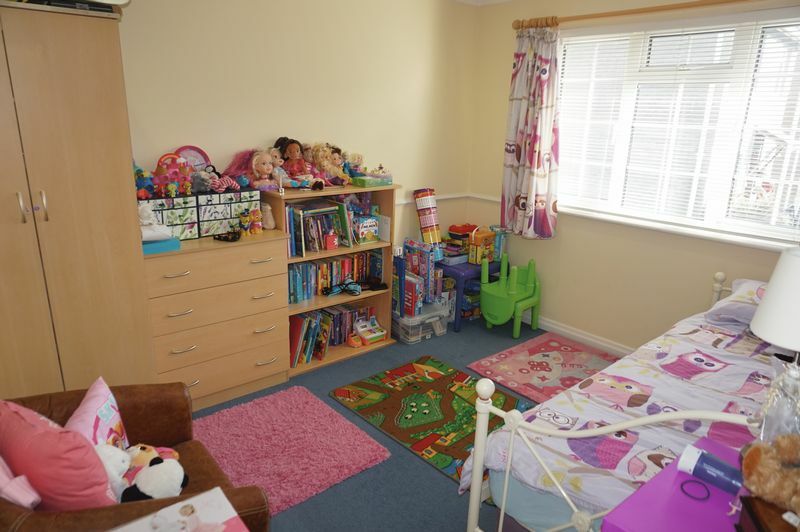 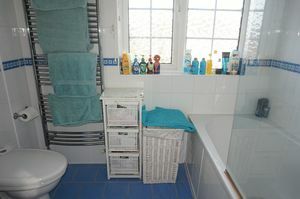 On the first floor there is a house bathroom and 3 double bedrooms. To the front there is parking for 2 cars plus a single garage and to the rear there is a nice size West facing garden . 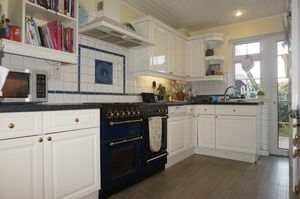 Fitted with base and eye level units with work top over, integrated dishwasher, Rangemaster cooker with extractor hood over, sink unit with single drainer and mixer tap, laminate flooring, double glazed window, under stairs storage cupboard, door to the garden. Double glazed construction on brick built base, door to the garden. 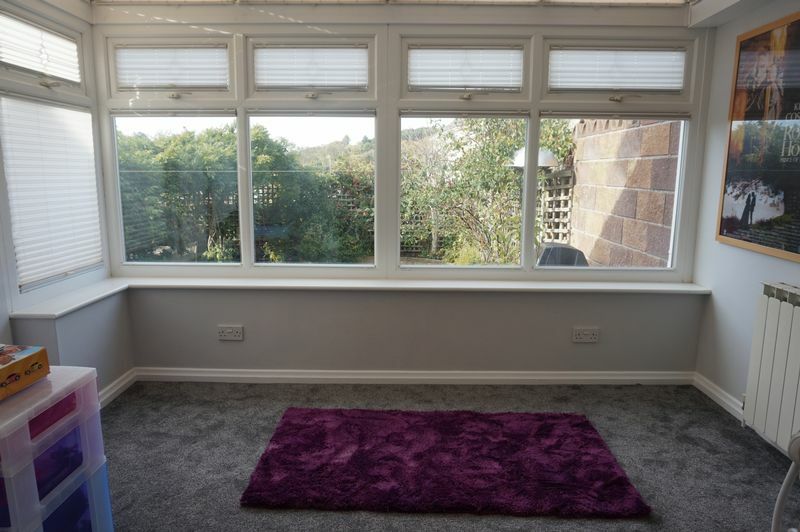 Four double wardrobes, double glazed window, radiator. 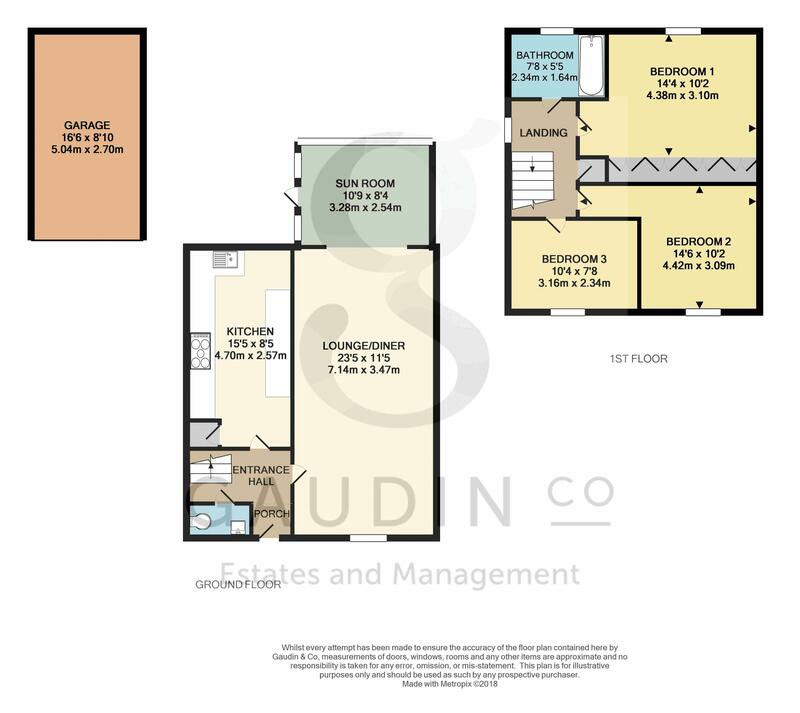 Fitted wit a two piece suite which in brief offers a bath with shower over, close couple wc, pedestal wash hand basin, heated towel rail, fully tiled walls. 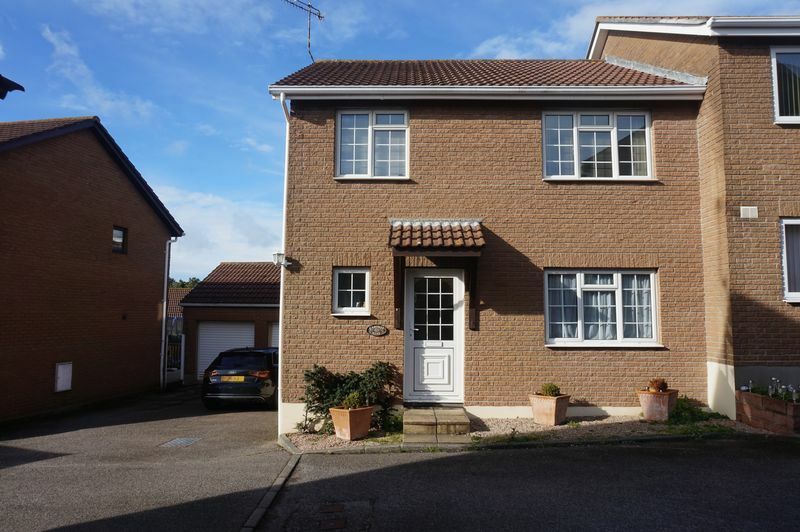 To the front there is a driveway allowing parking for 2 cars and leading to a single garage. 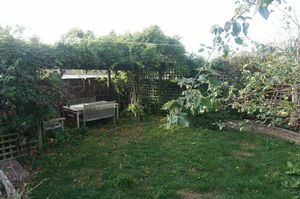 There is a lovely West facing rear garden which is mainly laid to lawn with a patio seating area.